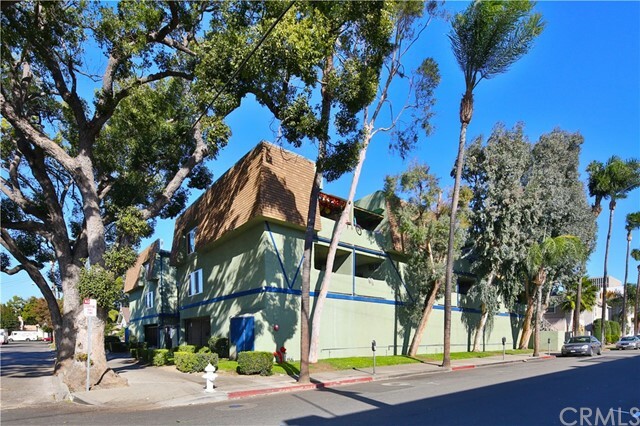 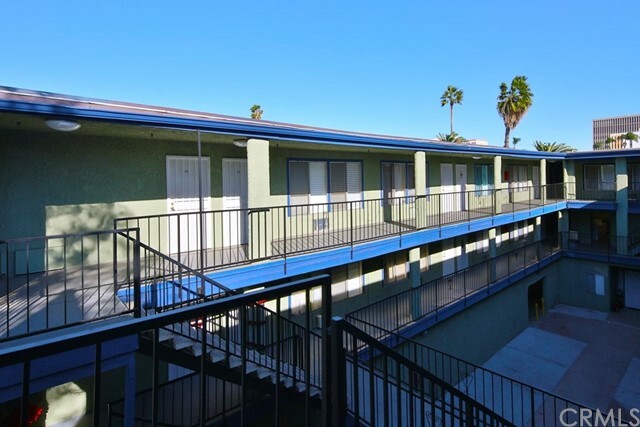 Riverine Apartments is a 30-unit multifamily investment property located at 1001 Riverine Avenue, Santa Ana, CA. 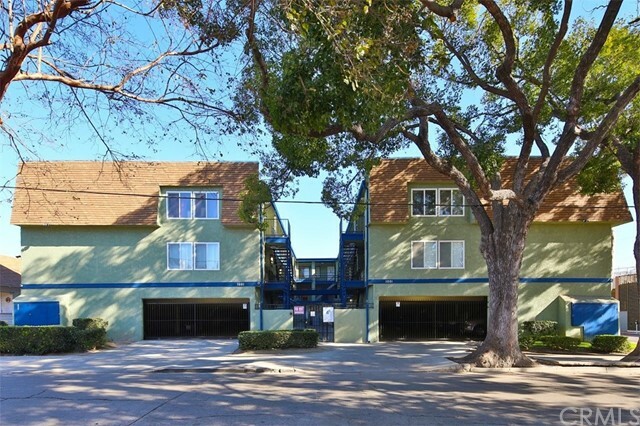 Built in 1982, Riverine Apartments offers investors the opportunity to capitalize on strong market trends that should increase rental income by approximately 14 percent. 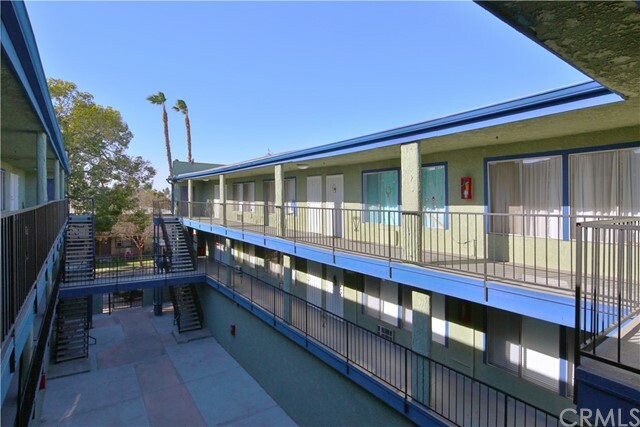 Situated on a 0.48-acre lot, the 20,854 square foot property consists of spacious studio units and offers residents on-site laundry, controlled access, security doors, private balconies, and gated covered parking. 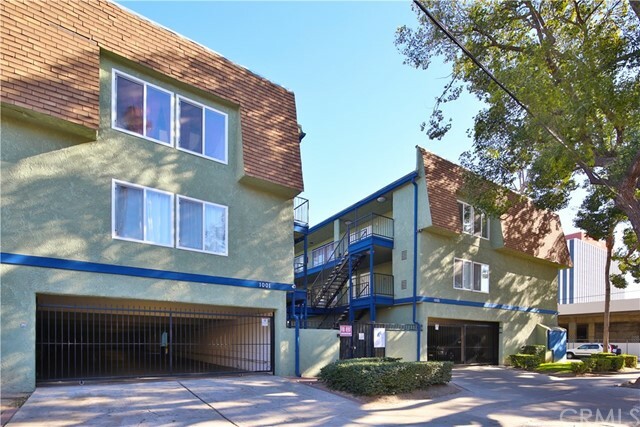 Riverine Apartments is located within walking distance of Downtown Santa Ana, providing residents with convenient access to ample retail, dining, and entertainment options. 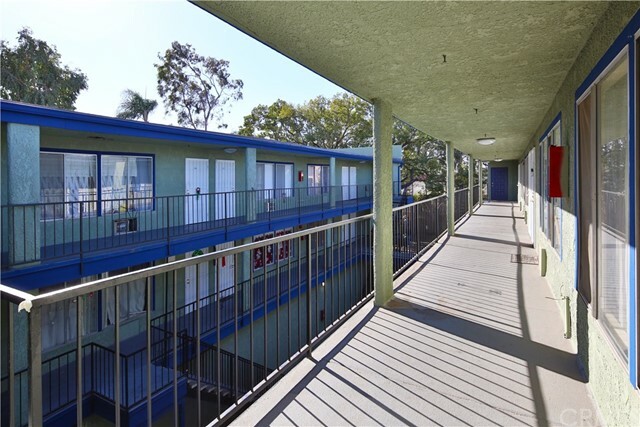 The property is also situated in close proximity to Interstate 5, providing residents with easy access to major employment centers throughout North Orange County.